The way you experience a place matters. On a bike, you feel the wind in your hair and the sun on your back and smell the lavender as you glide past. On foot, you take in details, and aromas reveal themselves in a whole new light when you immerse yourself. On a kayak or dogsled, you see the world from a totally new vantage point. The only question you need to ask yourself is, how do you want to discover the world? The joy of exploring under your own power, the clip at which you can move through multiple landscapes while still feeling present in a place, the pure exhilaration of movement and the satisfaction of celebrating it all with a cold beer in the next piazza. Experience the total immersion of exploring on two wheels—heading out on your own or with riding companions. On Backroads Biking Trips you can set your own pace, covering as many (or as few) miles as you wish. The open road is yours. And if you ever feel like a lift, we'll be there. 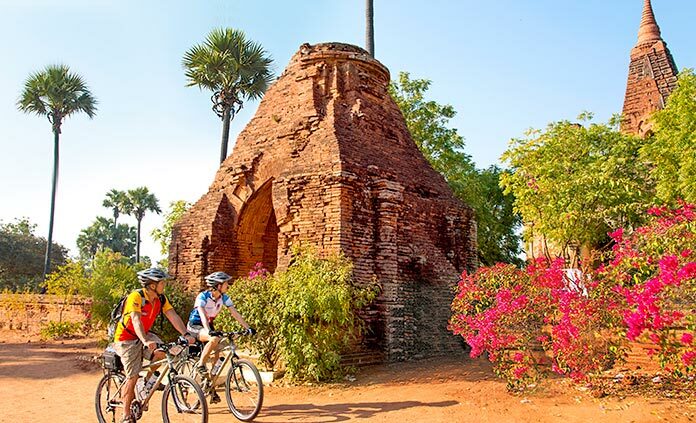 Set your own pace on twisting paths, scenic trails and quaint back alleys, immersing yourself in the authenticity of a place. Peer through doorways to peek at secret courtyards or stop to admire an intriguing tropical flower. Moving by your own stride is deeper, richer and allows you to appreciate every last detail of your destination. And it's more fun. On our Walking & Hiking Trips we deliver superior trail support, including multiple leaders and vehicles at trailheads, plus self-navigable directions. 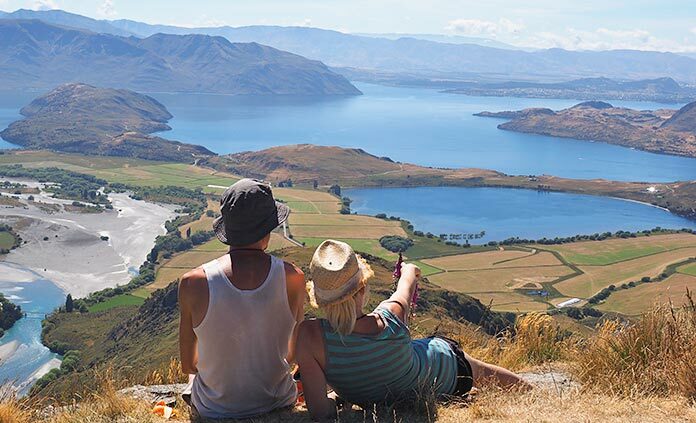 Experience the very best of a region with a fun mix of activities like walking, biking and other adventures—by land, sea or snow. 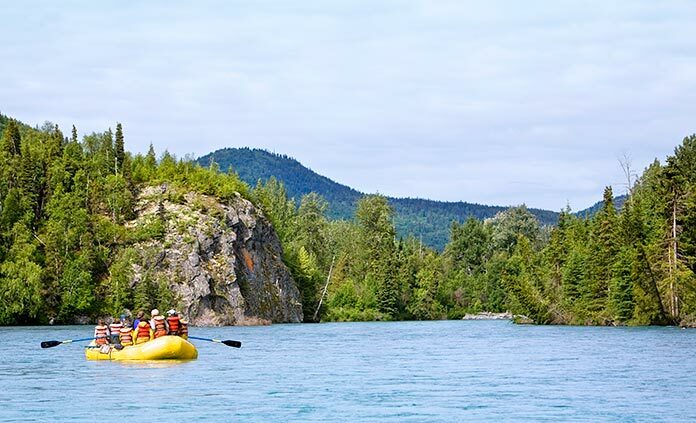 A mixture of activities means exploring regions richly and thoroughly at a relaxed pace, with plenty of biking and hiking and other activities—like kayaking, snorkeling, rafting and whale watching—blended in for added excitement and inspiration. Discover all the diversity of a region by connecting with all of its riches. Go from one adventure to the next, or step away to relax, on a Multi-Adventure with Backroads. You can indulge your inner foodie on an Active Culinary Adventure in places like Tuscany, Provence and Northern California's Wine Country. 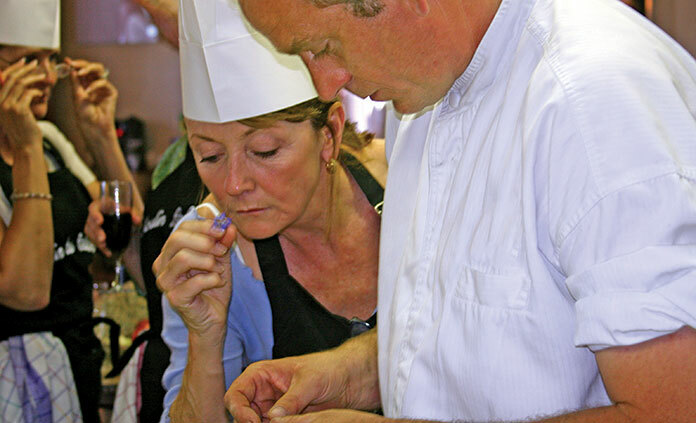 Cooking classes, market visits, farm tours and tastings are blended with walks and hikes. 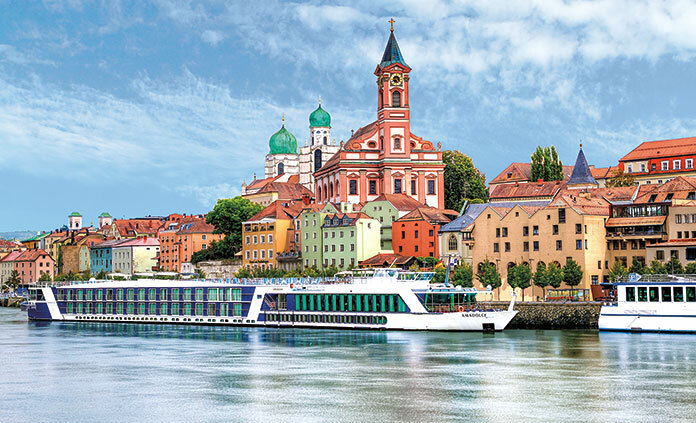 Set sail and discover Europe's great rivers—the Danube, Rhine, Seine and Douro—while enjoying our signature blend of luxurious river cruising and exhilarating biking or walking excursions on shore each day. Or experience the magic of the Amazon & Galápagos or the Mekong with several nights aboard a river ship. On our incredible new Iceland Ocean Cruise Walking & Hiking Trip, journey through Nordic waters among secluded islands, majestic fjords and an extraordinary volcanic landscape. Don't miss our special Danube Full Ship Celebration exclusively for 150 Backroads guests! 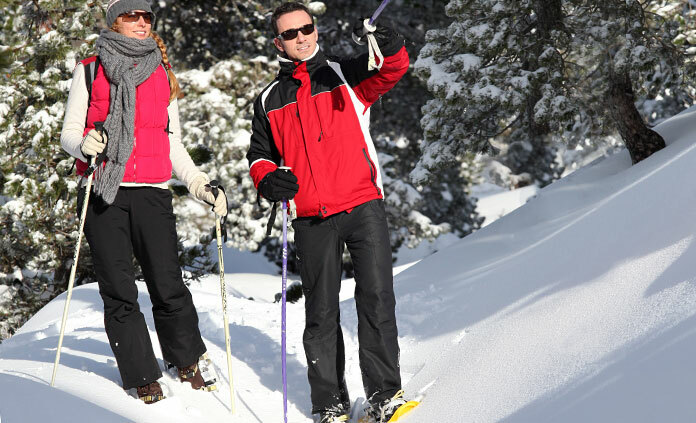 Our Snow Adventures reveal a quieter side of the Canadian Rockies and Yellowstone & Tetons with snowshoeing, dogsledding and wildlife spotting. And new for 2018: the awe-inspiring northern lights in Iceland.